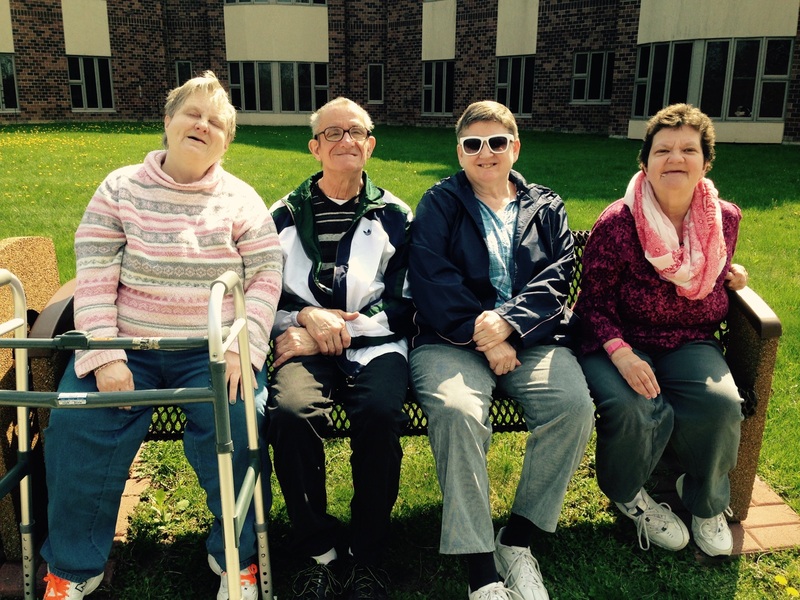 The Senior Day Habilitation Program is designed to provide adults over age 55, who are living with a disability, a rewarding and age appropriate alternative to program services. Services include activities to help preserve mobility and cognitive skills to promote independence. Other activities include recreation based activities such as music and art activities, crafts, games, volunteer opportunities and community outings to a variety of activities. Provides assistance for families in obtaining legal guardianship, including completion of the guardianship process, navigating the court system, and understanding the benefits of establishing legal guardianship. The Guardianship Coordinator also provides consultation services to other human service agencies, as well as education and training workshops for the community. Wide range of social and recreational options to assist individuals with developmental disabilities, to learn new skills and opportunities to participate in existing community-based activities. Individualized activities, planned for and with a consumer that allow the family/caregiver to take a short break from providing care for their loved one.